i. Sketch App – Sketch is a macOs Bohemian Coding vector UI design tool that is lately gaining preference over Photoshop. 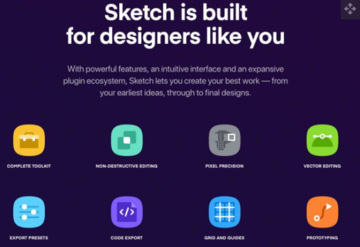 Sketch utilizes vector-based workflow, a reason why it is proving adaptable by all kinds of developers including UI designers, product designers, UX designers, and website designers among others whose design are vector based. Sketch has numerous advantages over Adobe Photoshop including a better in-built grid system that makes interface designing much easier, a minimal and much friendly UI, has hundreds of compatible plugins, its files are much smaller and it’s easier to make revisions on Sketch than Photoshop. A few tools have been developed to supplement Sketch, such as Qwikly which helps convert sketch designs into mobile apps. ii. 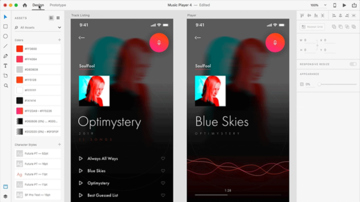 Adobe XD – Adobe XD is another vector design and wire-framing tool that is an upgrade of Adobe Photoshop although its UI is close to that of Photoshop. 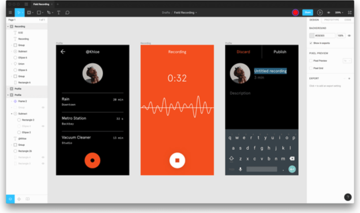 Unlike Sketch, Adobe XD is cross-platform and can be used on any OS. Adobe XD has the flexibility of allowing designers to select a specific art board or import popular UI kit from outside sources. It is equipped with advanced drawing features essential for defining non-static interactions. Each task done on Adobe XD can be shared online allowing collaborative teamwork designing. 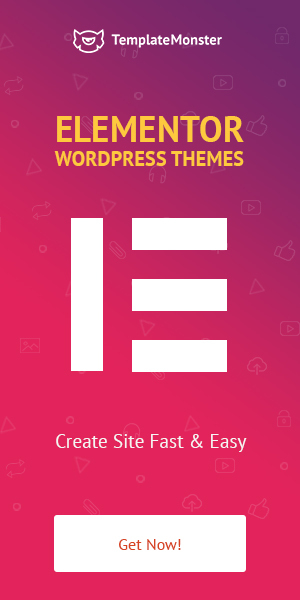 This also allows designers to showcase their work to their clients who can also give feedback for each page and in return designers can make the necessary updates which are shown as the latest version eliminating any confusion of the correct version. This makes working on Adobe XD very organized. Adobe XD also allows direct access to Adobe Libraries for the importation of any assets from other Adobe tools such as Photoshop or Illustrator also boosting and facilitating collaborative teamwork in design. The announcement of Adobe that it will in 2019 be releasing Adobe Max, a voice-controlled tool probably an upgrade of Adobe XD is eliciting much speculation and eagerness that designed are so much looking forward to. iii. 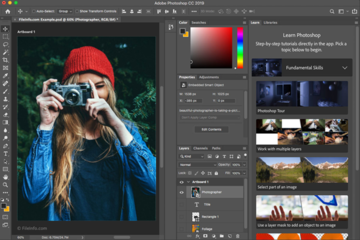 Adobe Photoshop – Adobe Photoshop is probably the most known and the most used traditional website design tool that has been and is still used by hundreds of designers. It is cross-platform and compatible with all Operating Systems. The primary function of Adobe Photoshop is editing photos and its Lightroom is still the top ranking in photo editing. 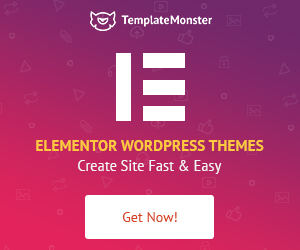 In addition, it is also used for website design and creating elements such as layouts for brochures, posters and business cards. iv. Figma – is the only web-based too in our lists. It is an interface design tool that can be operated on any OS including Windows, Mac or Linux. Being a web-based tools means designers don’t have to worry about version update. In addition, being online based enables collaborative teamwork, uploading mockups, sharing the design online and even exporting CSS is also possible. Many designers claim Figma fill similar as Sketch due to their similar USP and many recommend the tool for its ease and good speed in mocking MVTs. Designing desktop, tablet, and mobile designs are also quicker on Figma. v. Font Base – a good design cannot be complete at least without some text and for that, you need a good font management tool. 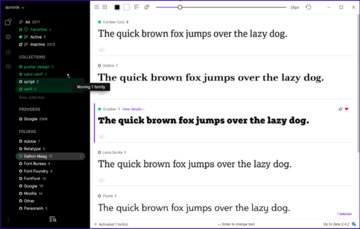 Font Base is a free visual GUI (Graphical User Interface) font management tool that gives the designers an opportunity to use either the know fonts or invent theirs. Designers can experiment with font right on tool or import web fonts from libraries such as Google library. While skills are key in web design without the necessary tools to handle the specificity in design you may not do much. You require the necessary tools for designing the UI, graphics, icons, interface, and fonts. Other tools that may be necessary for web designing include tools for wireframing, content management tools and without forgetting the testing tool to test your designs. The above five are the most basic in the job and some can handle different distinct design tasks and/or allow collaborative teamwork. 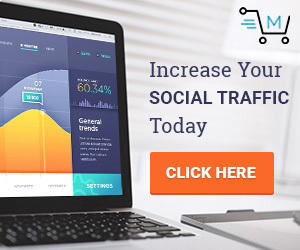 Neeti A. is a social media and content marketing expert helping clients with complete social strategy covering influencer and content marketing part. 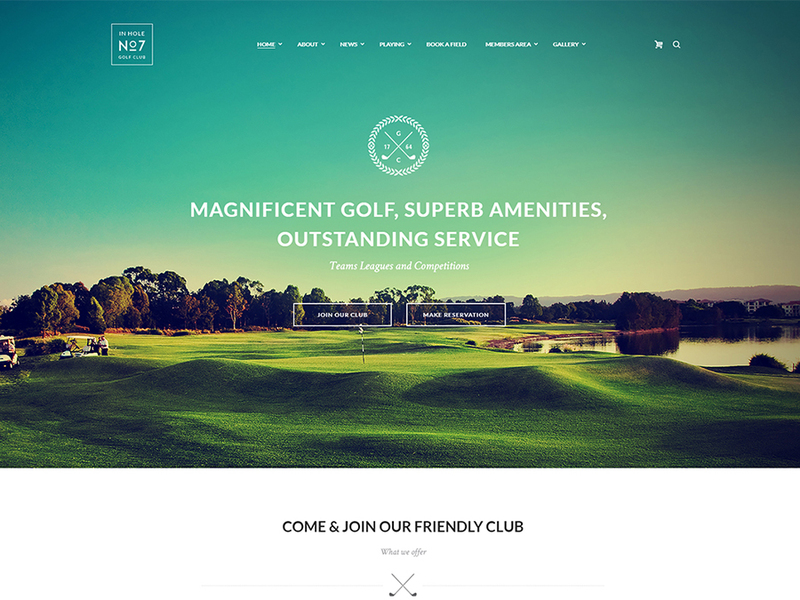 Neeti also works as SEO consultant with Minds Metricks, a web design agency headquartered in Dubai, UAE from over a decade of experience in web design, we advocate design to identify their best tools in terms of their skills level, and experience with the tools. What best works for you should be your tools of the trade, however, this should not be your limitation to try out new tools. You never know which other tools may work even better for you.